Dry red table wine, is a blend of 80% Cabernet Sauvignon and 20% Sangiovese from California grapes. 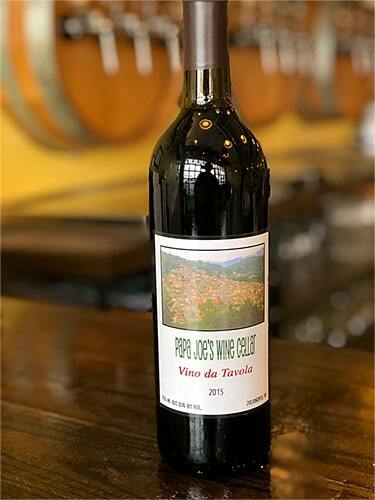 It is a medium bodied wine with hints of black cherry, licorice, and black pepper flavors. Tannins are moderately high, and acidity is moderate. Range from 12-15% alcohol.